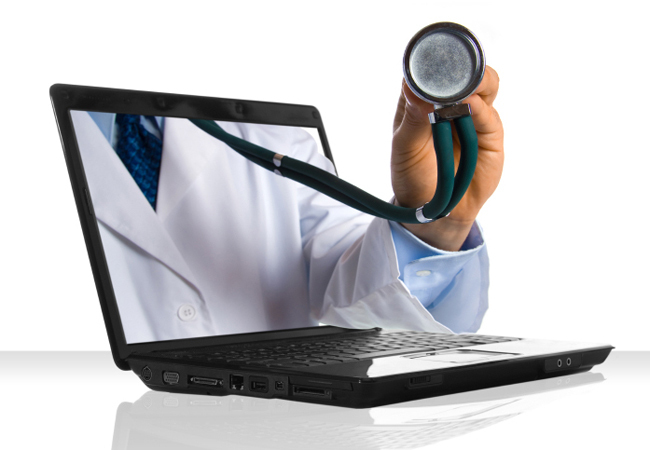 Healthcare technology is changing rapidly with new laws being implemented regarding Electronic Medical Records (EMRs). Medical providers want a quick, efficient, accurate and secure method of keeping and exchanging records with wifi-enabled devices such as iPads or other brands of tablets. 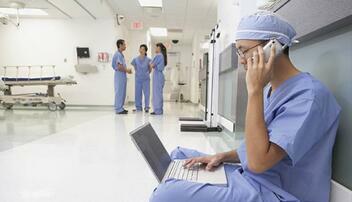 Maybe you have been a little too relaxed about securing your hospital wireless network? Well, you’re really going to want to batten down the hatches moving forward. Obviously, nurses and doctors with iPads and tablets are not the only people that would like to register and utilize wireless devices on a hospital wireless network. • Medical orders for tests or drug prescriptions that can be entered from a handheld or cart-mounted device. • Real-time wireless barcode scanners for fluid bags, medications and inventory. • Portable bedside patient monitors that eliminate the need for a wired bedside Ethernet connection. • Real-time location systems (RTLS) that allow mobile equipment such as infusion pumps and wheelchairs to be monitored, tracked and retrieved, as well as clinicians and other hospital employees to be found via their Wi-Fi devices. With all of the above now available and more devices and wireless solutions in the pipeline for healthcare providers, even the FDA is getting involved. The Federal Communications Commision is participating in discussions on the possibility of opening more spectrum so that there will be an increase in the available bandwidth needed for these wireless devices to operate at an optimum level on a hospital wireless network. What would it mean to patients if their medical records were to be compromised? The risk is obvious and second-guessing your wireless network security will probably make your personal cardiologist a little upset. So, how do you stay ahead of all the rapidly evolving marketplace? 1.) Know your current wired and wireless network infrastructure. Obviously, if you have a Director of Technology, they should be able to help you with this. You can’t spell wireless without “wire”, so remember that there are certain wired components that are needed to make wireless access possible. 2.) Make sure your solution can be scaled. Again, your helpful IT department will make it clear that “adding solutions” to current wired or wireless infrastructure may be next to impossible, depending on the original date of installation. 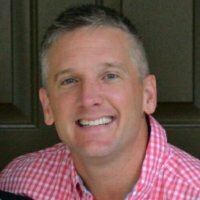 So today you may need to install new components on the “edge” of your wireless network, but you have certain budget restrictions that prevent wholesale changes in Phase 1 of your project. Just make sure your chosen solution is one that isn’t difficult to add on to when budget restrictions are lifted. 3.) Make sure your recommended solution is secure. You’ll certainly want that feature, as we previously mentioned above. 4.) Make it versatile. Do the proposed solution components for your upgraded wireless network “play nice” with other manufacturers? New solutions are created daily and the growth of wireless continues to skyrocket, so make sure your hospital wireless network can adapt to new products and services. 5.) Make life easier on your IT Department by choosing a system that’s easy to manage. Monitoring and upgrading a secure wireless network is no easy task. Again, budgeting shortfalls make it so that your IT Staff is a fraction of what it used to be. That means whoever handles wireless network responsibilities today is probably also managing your current wired infrastructure. And current wireless devices. And additional various responsibilities when the need arises. 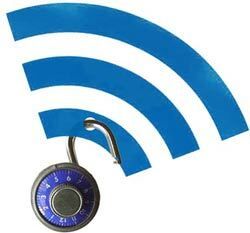 Take some of the pressure of securing a wireless network off their shoulders. 6.) It’s better be reliable. Don’t let your proposed solution be anything more complicated than it needs to be. If there’s an issue on the wireless network, it had better be easy to fix and it’s only “easy” if your IT staff can visualize the issue in a prompt manner. These are just a few helpful hints to keep you and your hospital wireless network out of trouble! Here at securedge, we have designed and installed wireless systems all over the U.S capable of handling the challenges in todays hospital environment. If your organization is looking to improve or build a secure wirless network infrastructure you can contact us here, as we are always happy to help!